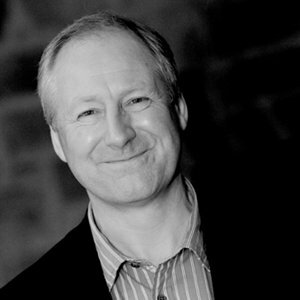 Mike Cockburn is a leadership and positive psychology coach with extensive experience in leadership and organisational development, facilitation, resourcing and team coaching. As Managing Director of Sogno, he has worked with senior managers and management teams in a wide range of sectors including pharmaceuticals, food manufacturing, chemical processing, construction, Higher Education and the Public Sector. He helps them to tackle performance improvement, culture change, organisational development, behavioural change and career development challenges. Recently he has delivered a number of drama-based learning programmes, designed to enable clients to embed a leadership approach based on coaching and positive psychology principles.